Getting your new motorcycle license is a major accomplishment. After all of your long weeks of studying and preparing, you finally have a license to hit the open road. However, new riders often think that having a motorcycle license automatically makes them experts. The best way to become an expert rider is through experience. With that said, here are some of the common motorcycle mistakes new riders make and what you can do to stay safe on the road. Having a motorcycle is all good unless you have one that you can’t reasonably handle. Many motorcycle riders aspire to have the largest, most powerful motorcycle their money can buy when that ride is not the most comfortable for them. When you’re first starting out riding a motorcycle, it’s a good idea to be realistic about the size and power that you need. 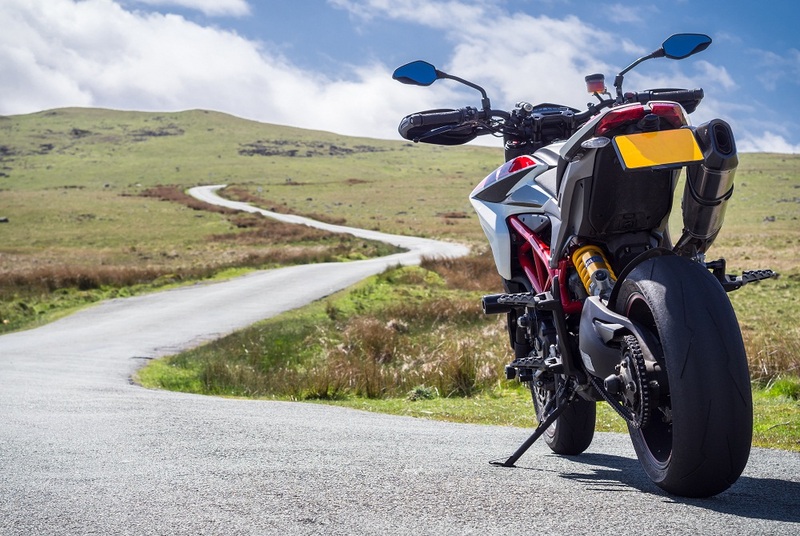 Whether you’re a brand-new rider or have owned your motorcycle for years, there will be roads that are too tricky for you. For your safety and the safety of the riders and motorists around you, make sure you’re familiar with any potentially hazardous road before you attempt to ride it. If you set off on your motorcycle to ride a complex road right away, you’ll be less confident in your abilities, making an accident more likely as well. It’s understandable that you’d be so excited after getting your motorcycle license that you’d want to ride long hours. However, be very aware that long rides require great endurance, and you may not have factored in the trip back home as well. Give yourself time to get acclimated to riding in all kinds of weather before you take a cross country journey. You ride your bike everywhere you go and for all the wear you’re putting on your motorcycle, it’s important to remember that you’ll need to maintain it regularly to keep it in good shape. Before you get on your bike every day, quickly check your oil and tire pressure. Be sure to wash off bugs right away and keep it plugged into a battery tender when you’ve got it parked at home. Getting just the right amount and types of safety gear for motorcycle reading is critical. As a new rider, you may get wrapped up in all the options and get too much. However, to prevent draining your bank account on equipment you may or may not need, start with the basics at first. You’ll need a helmet, sunglasses, clear lens glasses, a riding jacket and chaps, boots, as well as gloves. You may find that anything more than this is overkill, or you may find additional pieces that are important to you as you become more experienced. For some people, there’s nothing better than hitting the road on a motorcycle and just riding off into the sunset. However, even accomplished and well-experienced riders may make mistakes. Knowing some of the most common errors to avoid will help you and others stay safe when out riding your motorcycle. 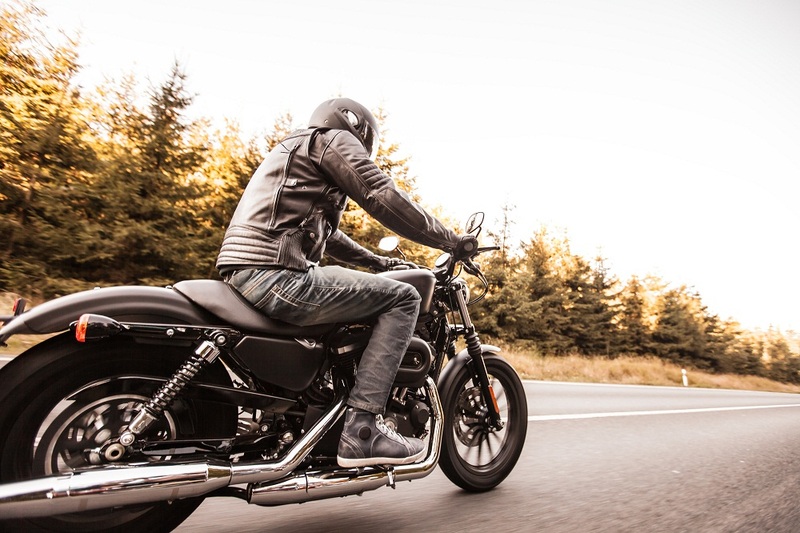 The experts at George Stein Steelhorse Law wants you to safe on the road, but if you do come across a motorcycle incident, contact them right away.